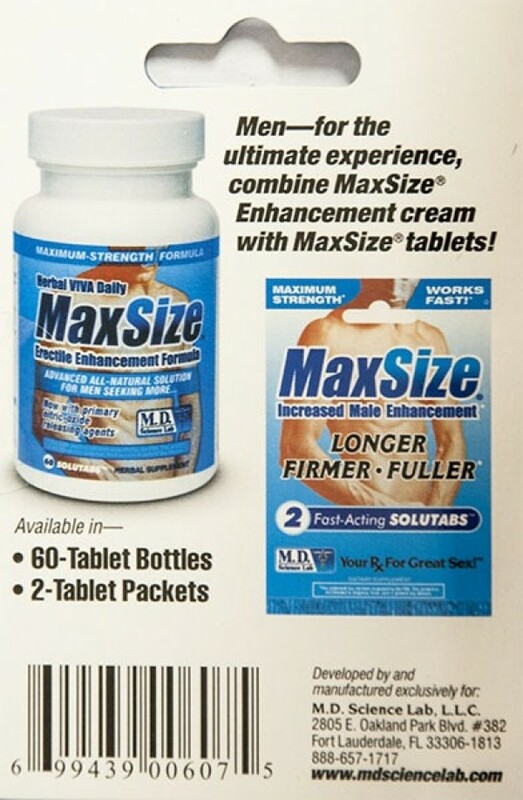 Men - for the ultimate experience, combine MaxSize Enhancement cream with MaxSize Tablets! For men seeking more volume, intensity, and excitement. MaxSize cream creates a warming sensation as blood vessels dilate and capillaries expand. The result is increased firmness and fullness, heightened stimulation and intense gratification. 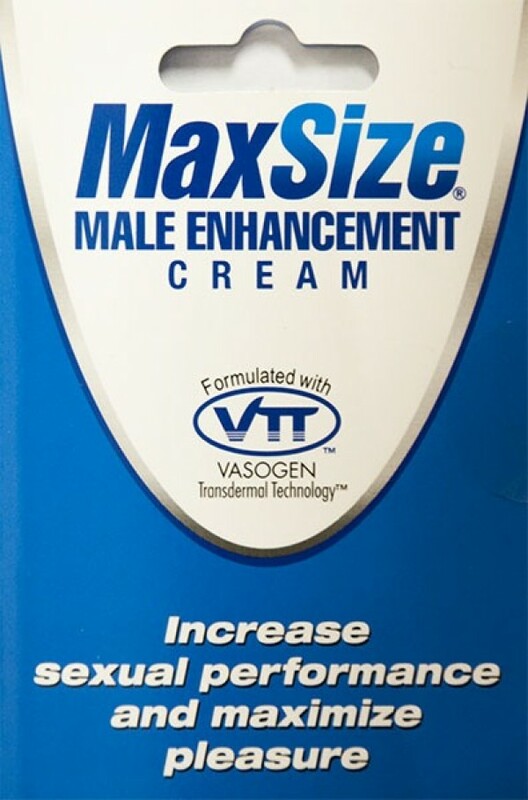 MaxSize crease is the only sexual performance product engineered with VTT- Vazogen Transdermal Technology, a new scientific advancement that alloss quicker absorption. Massage desired amount directly to the genital area. Sensation will begin immediately. Partners may also notice increased pleasure and sensation. Keep out of reach of children. Avoid contact with eyes or any irritated tissue. If contact occurs, rinse with water and consult a physiacian. Butea Superba botanical extract infused in purified water, propylene glycol, dimethicone, polysorbate-80, glycerine, carbomer, aloe vera gel, menthol, peppermint oil, niacin, diazolidinyl urea/iodopropynyl butylcarbamate, tromethamine. You can return the merchandise if this is not the right product for you. We provide full refund if you have used one pill only. Read more about our return policy​. Do not accept if seal is broken or missing, protect from light and moisture.These statements have not been evaluated by the Food and Drug Administration. This product is not intended to diagnose, treat, cure, or prevent any disease. We are not the makers of these pills. Each enhancer has different effects for different individuals based on work habit, body type and size, age, daily activities, life style and even food! 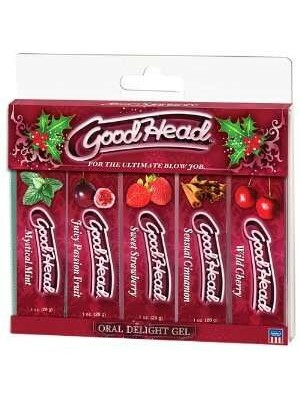 We recommend starting with a sample pill if you do not know or have not tried these before. This is why there are different kinds of pills in the market.